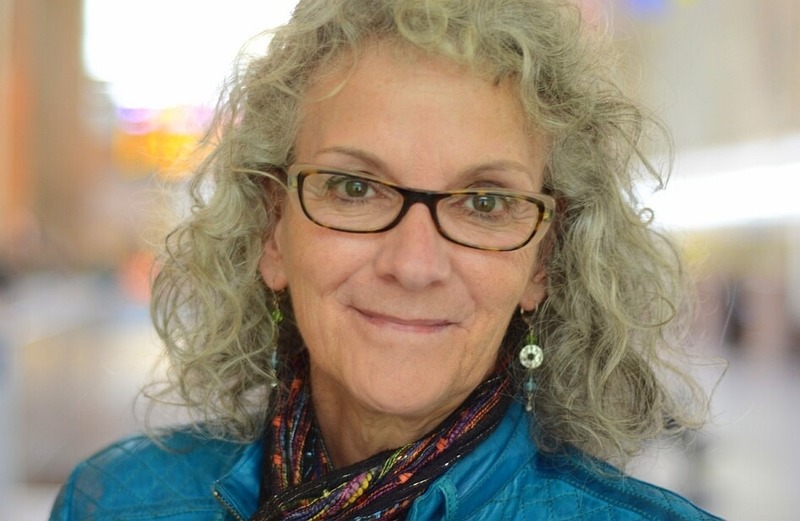 Born and raised in Thunder Bay, Ontario, Diane Schoemperlen is the award-winning author of twelve books of fiction and non-fiction. Her works include several collections of short fiction, most recently Red Plaid Shirt: New and Selected Stories; three novels, In the Language of Love, Our Lady of the Lost and Found, and At A Loss For Words; and the non-fiction book, Names of the Dead: An Elegy for the Victims of September 11. Her collection of stories, The Man of My Dreams, was shortlisted for both the Governor-General’s Award and the Trillium Prize. Her collection of illustrated stories, Forms of Devotion: Stories and Pictures won the 1998 Governor-General’s Award for English Fiction. It was recently published in Quebec by Éditions Alto, as Encylopédie du monde visible. Her work has also been published internationally in the United States, Britain, France, Germany, Spain, Sweden, Korea, and China. She received the 2007 Marian Engel Award from the Writers’ Trust of Canada. She has been Writer-in-Residence at Queen’s University in Kingston, Ontario, and St. Mary’s University in Halifax, Nova Scotia. 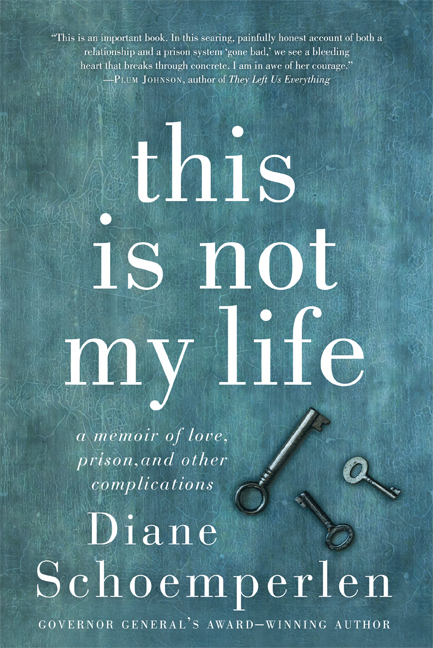 Diane Schoemperlen’s newest publication is This Is Not My Life: A Memoir of Love, Prison, and Other Complications, in which she takes a close and candid look at her relationship with a federal inmate serving a life sentence for second-degree murder. Diane has lived in Kingston, Ontario, since 1986. This is an important book. In this searing, painfully honest account of both a relationship and a prison system “gone bad,” we see a bleeding heart that breaks through concrete. I am in awe of her courage. An honest, beautiful, painful, and important story, This Is Not My Life sheds light and understanding on the dark and segregated world of prisons and those doing time — inside and outside the walls. Above all, it is a masterful examination of the doing and undoing of a relationship that will compel readers to ask: Can love really conquer all? With scalding candor, bravery, and a considerable amount of humour, Diane Schoemperlen has written a moving memoir about unexpected love. She reminds us what love is, and how even if it can’t always have a fairy-tale ending, it nonetheless offers redemption. Diane Schoemperlen brings her masterful storytelling voice to her personal odyssey in a raw, honest way that took my breath away; I couldn’t put it down. This Is Not My Life offers an intimate account of the author’s struggles with her partner to overcome the shadow of a life sentence and institutionalization. This compelling memoir tackles the complexities of human relationships, the fragility of identity, and the sad truth that love does not always conquer all. What a brave examination of the entrapment of the heart! Both confessional and confident, This Is Not My Life illuminates the hidden yet incessant desire, at all costs, for love. Fascinating, compelling, and honest, Schoemperlen’s memoir lays out the often harrowing challenges in loving a convicted murderer who has been shaped by thirty years inside the prison system. I couldn’t put it down.